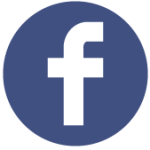 Sabian’s Custom Cymbal Shop: Create Your Own Custom Cymbals! If you’ve built your own dream drum kit with Sonor’s brilliant SQ2 Drum Configurator, you’ll know how much fun it is to create your own fully custom drum gear! Now Sabian have come to the party, with the brand new Sabian Custom Cymbal Shop. The Cymbal Shop website lets you build your own fully custom cymbals completely from scratch, and they’ve got a huge range of features to choose from. At the end you’ll get a price, and your custom cymbal will be delivered to your local drum store (if you pull the trigger and actually order it!). 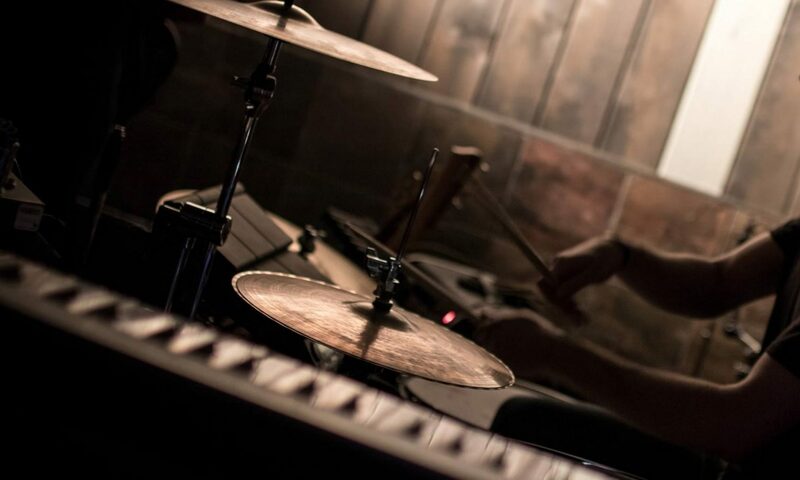 You’ll start building your dream cymbals by choosing your custom cymbal type (there’s options for hi hats, rides, crashes, splashes, or china cymbals). From here, you can customize your cymbal’s size, profile, weight, hammering, bell size, bell treatment, and top and bottom lathing. You can also add enhancements to your cymbal (like holes, rivets, and sound control). Across each step you’ll see your custom cymbal take shape as you change the different features. There are dozens of similar videos available. Each one shows different cymbal types, and how different techniques across the cymbal making process will change a cymbal’s sound. You can also find some of these videos on YouTube, however for the moment (at the time of writing), Sabian hasn’t built intuitive playlists for all of them. Go here to run through all of their hi hat videos in one YouTube playlist (we’ll add links to more playlists if they appear). If you go ahead and buy one of these cymbals, we’d love to see photos of it when you pick up the finished product. If your custom cymbal creation is a little out of your price range, you can save your design via email… You know, for when you’ve got a little bit of extra cash in your wallet. Or maybe just to go back and dream. 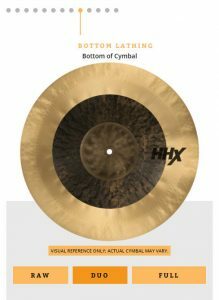 Go to SabianCustomShop.com now to check it out, and build your own set of fully custom Sabian cymbals. 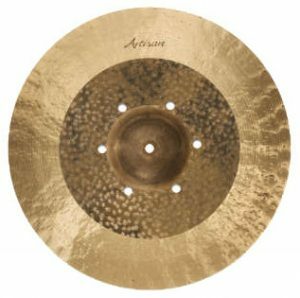 If you can’t afford an elaborate custom Sabian creation, then see our huge guide on buying used cymbals: You can find some great bargains as long as you know how to avoid the duds! Previous PostPrevious Happy 100th Birthday To… The Modern Drum Kit!